If you are thinking of downsizing your home, there are a few things to think through. You can start by considering where and how you are going to live next. 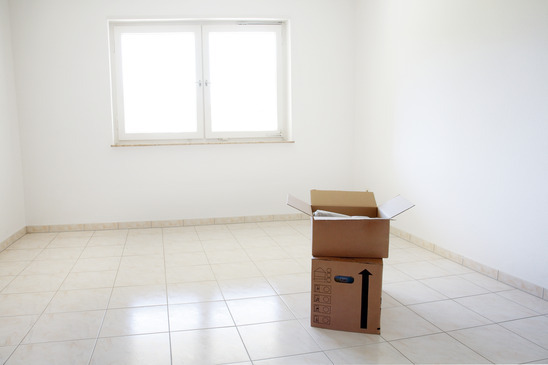 In case you are moving to another house, your downsizing decisions will depend on how much space you are going to have in your next home, and the kind of lifestyle you want. For example, living in a mobile home requires different resources than living in an apartment, a condominium, or a retirement home. Most people who consider downsizing their home are most likely to be moving to a smaller living space. In this case, deciding about what to keep, and what to let go is usually difficult and time consuming for most people. This can be due to sentimental attachment or due to the trouble of judging the necessity of a possession. But, decisions must be made as it might not be possible to keep all of your belongings in a smaller home, and still have adequate living space. In case you are moving to a similar sized or larger house, you might not need to make any tough decisions at all. Once you have decided what to keep and what to give away, the next question is how to dispose of them. If you do not personally have use for some item that is still in good shape, and want to throw it away, you can instead consider donating it to someone who can use it. If you can’t find people, there are many charitable institutions that accept such donations. If you cannot find space for possessions that you have emotional attachment to, it might be a good idea to donate them to family or friends, as you know they will be in good hands. If giving away such items to either of them does not work for you, you can consider donating them to museums or similar institutions. Be warned that this might be a time-consuming process if you’re expecting tax-benefits from it. It is always a good idea to assess the worth of your possessions before thinking of giving or throwing them away. You can even consider this as a rule of thumb when downsizing your home. Many people do not realize the value of an item, and they may give it away or junk it, when it could have been worth something. Some people may realize an item may be valuable and sell it, but might sell it for a price much lesser than its actual worth. So, it is advisable to consult a professional in property-evaluation before deciding to sell, donate, or throw away any of your possessions. Once you have evaluated the worth of your belongings, you will be in a better position to judge what to sell and how much to sell them for. It takes time to make a sale. So, start well ahead of your estimated moving date, else, you might have to settle for less than what you wished to get, due to time constraints. You need to get the item you’re selling in acceptable shape to be sold. Then you need to get people aware and interested in what you’re selling. You have the option of selling through multiple channels like the internet, newspapers, middlemen, stores, etc.